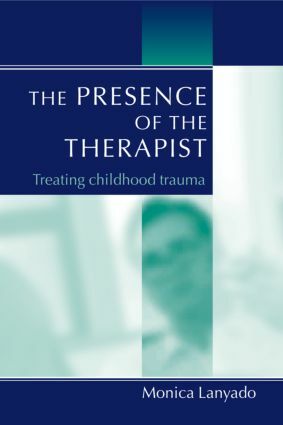 The Presence of the Therapist uses clinical studies based on the author's publications over the past 18 years to illustrate work with severely distressed children. The reader is encouraged to enter a dialogue with the author to explore the many dilemmas and difficulties of working with a person who has become highly defensive or fearful as a result of what has happened to them. This book is a highly stimulating account of psychotherapeutic practice. It facilitates careful and broad thought about the therapeutic process and relationship that will improve clinical practice. The practical advice on how to survive in this demanding work will be of great benefit to all psychotherapists.